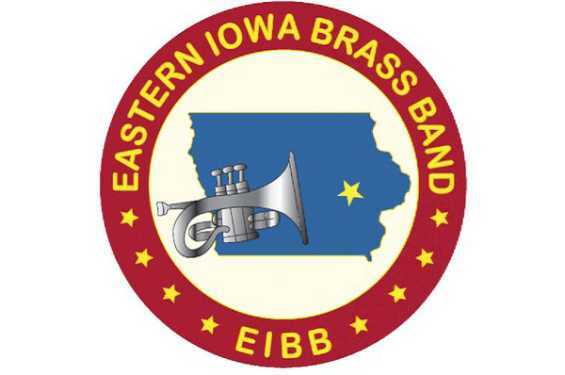 Iowa's only brass band will perform an outdoor concert in the West Branch Village Green. A special reading of the Declaration of Independence. Bring your own seating.